This clarifying mask deeply purifies and soothes congested skin, helping to prevent breakouts and reduce surface shine. 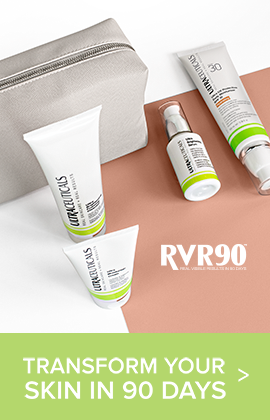 The product is part of the Ultra Clear Range, designed to target blemishes, visibly decongest the skin and reduce future breakouts when used together. Also in the range: Ultra Clear Foaming Cleanser, Ultra Clear Spot Treatment, and Ultra Clear Treatment Lotion. Benzoyl Peroxide free. Paraben free. Synthetic fragrance free. This clarifying and soothing clay mask helps to absorb and dissolve excess sebum, clear congestion and soothe the skin, controlling break-outs and reducing surface shine*. Key ingredients include antioxidants, vitamins and BHA. Non-drying formula helps moisturise the skin's lipid shield leaving skin feeling soft, smooth and balanced. *When used as part of Ultraceuticals' recommended acne range regimen. Salicylic Acid (BHA) and Mandelic Acid (AHA) help reduce follicular hyperkeratosis (blackheads and whiteheads) by deeply exfoliating and clearing pores. Also helps to reduce the appearance of blemishes. Clay mask conditions and helps draw impurties to the surface. Leave mask on overnight for a DIY at-home treatment. Leaving skin feeling soft, smooth and balanced. Non-bleaching. Benzoyl Peroxide free. Excellent for ageing, damaged or acne prone skin. It is used in this product to soothe and moisturise skin. Natural clay with high absorbency. Its high absorbent quality helps to remove excess sebum from the skin and its astringent properties work to shrink and tighten irritated and enlarged pores. A white mineral highly absorbent clay which attracts and absorbs oils and dirt from the skin. Clears clogged pores (Follicular Hyperkeratosis). Salicylic Acid is an effective surface exfoliator. Naturally found in Wintergreen, Sweet Birch Bark and Willowbark, whilst cosmetic products utilise commercially synthesised forms. 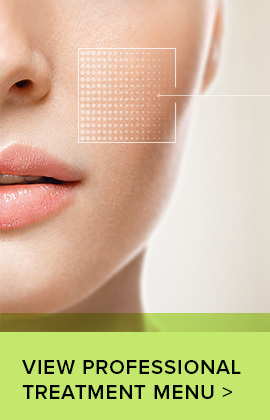 Salicylic Acid retextures the skin’s surface by exfoliating old skin cells allowing new younger cells to surface. It is oil soluble, which makes it particularly effective in oily/acne skin conditions. Mandelic Acid is an AHA with exfoliation benefits to help improve the appearance of fine lines, wrinkles and pigmentation. It is especially suited to acne prone skin. Fragrant cleansing essential oil & antioxidant. 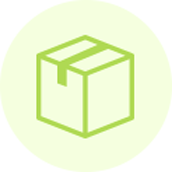 Aqua, Kaolin, Tribehenin PEG-20 Esters, Methyl Gluceth-20, Glycerin, C12-15 Alkyl Benzoate, Methylpropanediol, Cetyl Alcohol, Mandelic Acid, Ethoxydiglycol, Salicylic Acid, Bentonite, Sodium Hydroxide, Allantoin, Niacinamide, Aloe Barbadensis Leaf Juice Powder, Bisabolol, Disodium Lauriminodipropionate Tocopheryl Phosphates, Sodium PCA, Santalum Spicata Wood Oil, Eucalyptus Globulus Leaf Oil, Eugenia Caryophyllus Bud Oil, PPG-15 Stearyl Ether Benzoate, Dipropylene Glycol Dibenzoate, Xanthan Gum, Maltodextrin, Aluminum Hydroxide, Quartz, Phenylpropanol, Caprylyl Glycol, BHT, Disodium EDTA, Phenoxyethanol, Dehydroacetic Acid, Benzoic Acid, Eugenol, Limonene, Farnesol, C I77891. 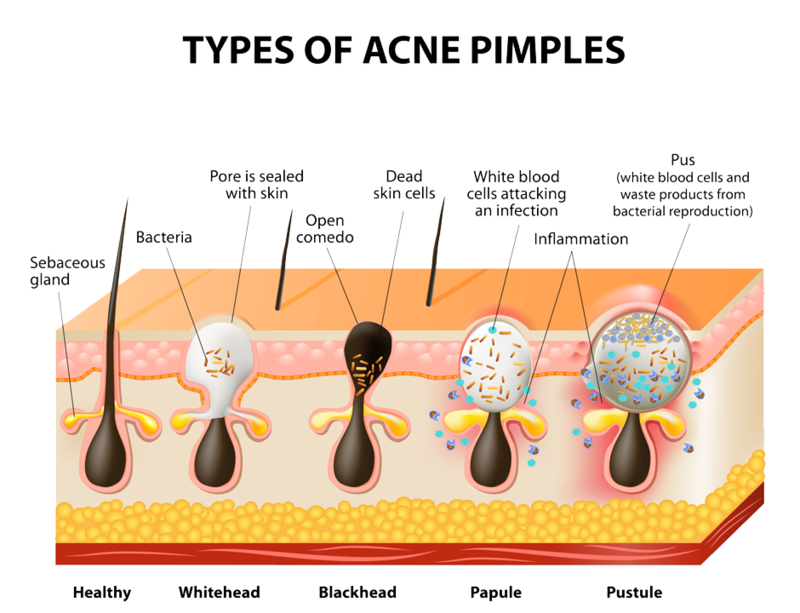 Acne typically begins with fluctuations in a person’s hormone levels that result in overproduction of sebum (Oil) within the skin. 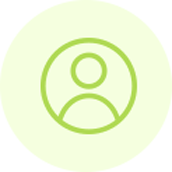 Excess oil combines with dead skin cells and blocks hair follicles creating a plug known as a comedone. Closed comedones appear white (whiteheads), while open comedones oxidise when in contact with the air and appear black (known as ‘blackheads’). 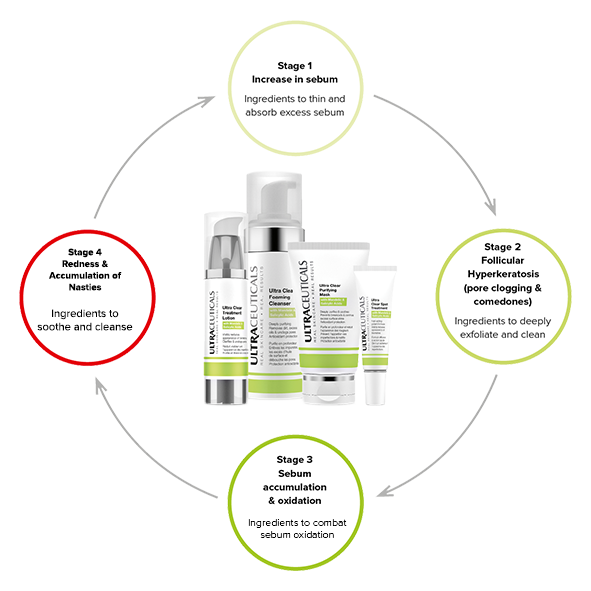 The Ultra Clear Skincare System targets the acne development cycle, working to help reduce sebum production, clear congestion, control lipid oxidation and soothe irritation leaving the skin feeling clean, refreshed and blemish-free. Apply evenly to cleansed face. Avoid eye area. Wait 10 minutes. Rinse off thoroughly with warm water. Use 2-3 times per week. May be left on overnight for an intense treatment. 1. Apply up to 2-3 times per week. 3. Wait 10 minutes and rinse of thoroughly with warm water. possibility of sunburn. Always use a sunscreen and limit sun exposure. Contains Salicylic Acid as an exfoliant.